Their mission has been to create a new icon. 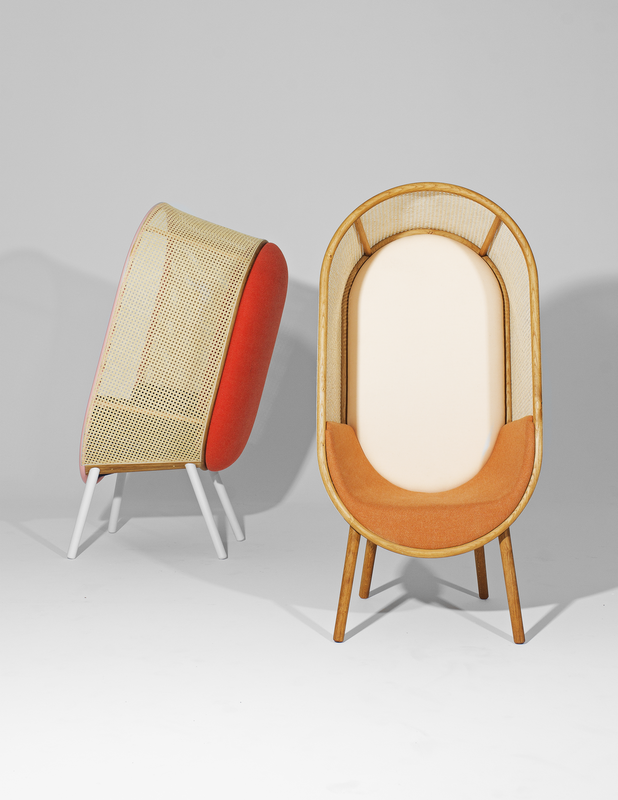 A timeless lounge chair for private and public spaces. Cocoon Lounge fit just as well in homes as in the hotel lobby or restaurant lounge.